Imprisoned human rights lawyer Mohammad Najafi has been slapped with additional time after being tried last week, according to his lawyer Payam Derafshan. He was taken to court in the Iranian city of Shazand, Markazi Province, on January 15, 2019, to face an additional charge for his online posts. Another branch has also charged him with “disturbing public opinion” for writing a letter to the supreme leader. Najafi’s open letter dated September 8, 2018, was published by several Iranian media outlets after it was posted on his Facebook page. “Mr. Khamenei! Our generation is crushed under your burning feet! Our days are as black as your turban. Remove your cape from neighboring countries. Don’t spend our resources on your Shia ideology. We have enough troubles inside the country with graft (illegal deals involving state funds) and corruption. Don’t try to step on world leaders. We have been frozen in time for 40 years and fighting the world in sensitive times while many of our poor cannot cloth themselves or buy bread,” he wrote. Mohammad Najafi was arrested for informing media outlets that local prison authorities had tried to cover up the true cause of death in state custody of his former client, Vahid Heydari. 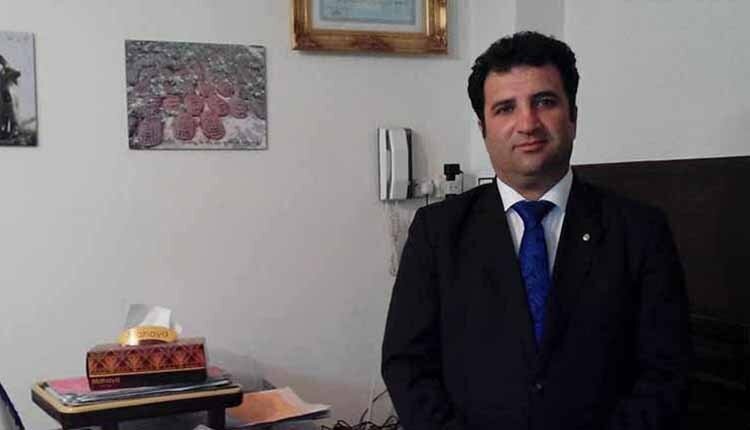 He is serving a three-year sentence in Arak Central Prison, in Markazi Province, is awaiting the verdict of the appeal he filed against the three-year prison sentence and 74 lashes he was sentenced to in October 2018 for exposing torture in prison. He has been sentenced to an additional 13 years for two other sets of charges including “collaboration with enemy states through transferring news and information in interviews,” though it is not clear whether he will be ordered to serve that sentence. Prior to his most recent charge, Najafi had also been charged with “disturbing the state” and “publishing falsehoods” for speaking to media outlets.